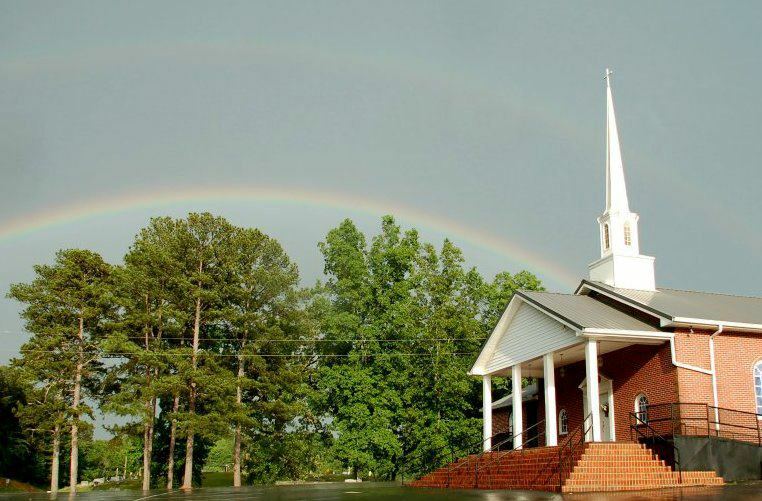 Welcome to the Pine Grove Baptist Church home on the web. We are very glad you have chosen to visit us online. Our goal is to share the positive and powerful message of our Savior Jesus Christ. We pray that our web site will be a blessing and source of inspiration. Please browse the site and make sure to contact us with any needs that you might have. We are very excited about the upcoming activities and services. We would love to have you join us for a service at Pine Grove. We have small group Bible studies for every age as well as uplifting worship services. Our Youth Missions ministries on Wednesday nights offer a great opportunity for children to learn about Jesus Christ in a fun setting with kids their own age. We also have family meal time, Adult Bible study and prayer service on Wednesdays.